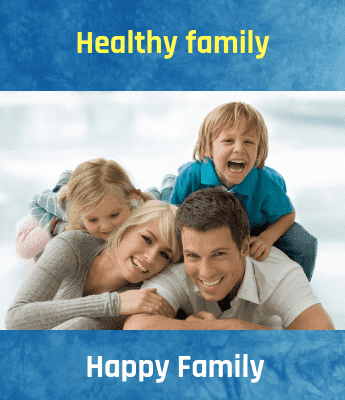 Hygienic lifestyle and perfect diet dictate the conditions of human health. In fact, few dietary preferences can make or break the physiology of your vital organs and the systems that support bodily functions which results in various health issues. In view of such health averse diets & lifestyles, the best way to mitigate the harmful effects on health is to prefer the intake of healthy ingredients like flaxseeds. Flax seeds are one such ingredient that can make wonders and keeps you healthy all the time. Since several years flaxseeds have been known for its health-protective properties. Flaxseeds include anti-inflammatory omega-3 fatty acids together with antioxidant substances known as lignans that aids in promoting hormonal balance and many other benefits. Flaxseeds, also known as linseeds, which are small, brown, golden-colored seeds. These seeds are rich in dietary fiber; and minerals such as thiamine, manganese, and magnesium & plant-based protein. One of the richest sources of plant-based omega-3 fatty acids is Flax Seeds. Also, flax seeds are exceptionally known for the best and main source of lignans in human diets. According to the research, flaxseeds has around seven times as many lignans as the next runner-up, sesame seeds. Usually, Flaxseeds can be consumed as whole/unground seeds, however, it is more beneficial if consumed when sprouted & ground into flaxseed meal. Also, flaxseeds are used to prepare flaxseed oil, which can easily digest & a concentrated source of healthy fats. Along with the aforementioned benefits, Flaxseed is a rich source of Antioxidants (Lignans) and helps in losing weight and prevents cancer. When it comes to health choosing nutritional food plays a vital role and flaxseeds are the right choice with rich fiber content, omega-3 fatty acid, and lignans, which have many potential health benefits. 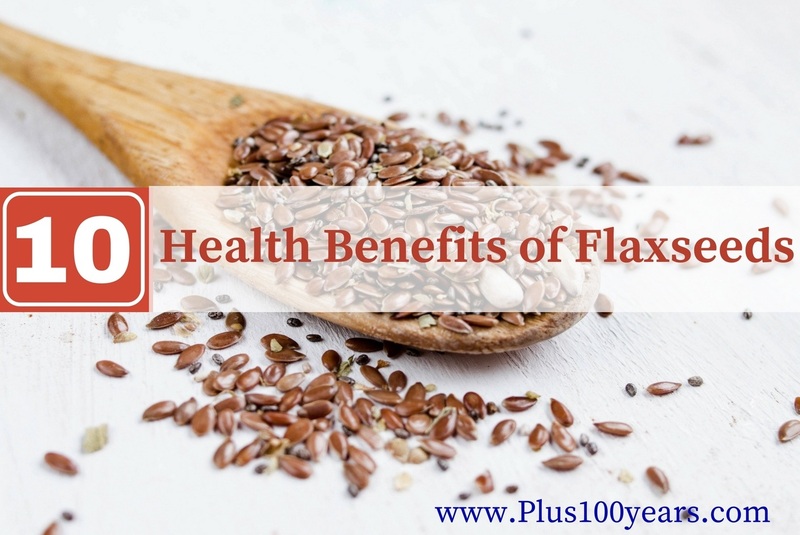 Considering the proven health benefits of flax seeds it’s the right time to grab some flaxseeds from your local grocery store.